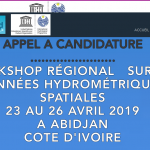 The African School of Fundamental Physics and Applications has announced the date and location for the 6th edition of the biennial African School of Fundamental Physics and Applications – ASP2020 will take place at Université Cadi Ayyad in Marrakesh Morocco, on July 5-25, 2020 after Morocco’s proposal submitted in November 2018 was accepted. Members of the International Organizing Committee will make a site visit to Morocco on March 25-29 or April 1-5, 2019. The objective of the site visit is to meet with the Local Organizing Committee and to converge on a program of actions leading towards a successful ASP. The objective of the African School of Fundamental Physics and Applications is to increase capacity development in fundamental physics and related applications in Africa. 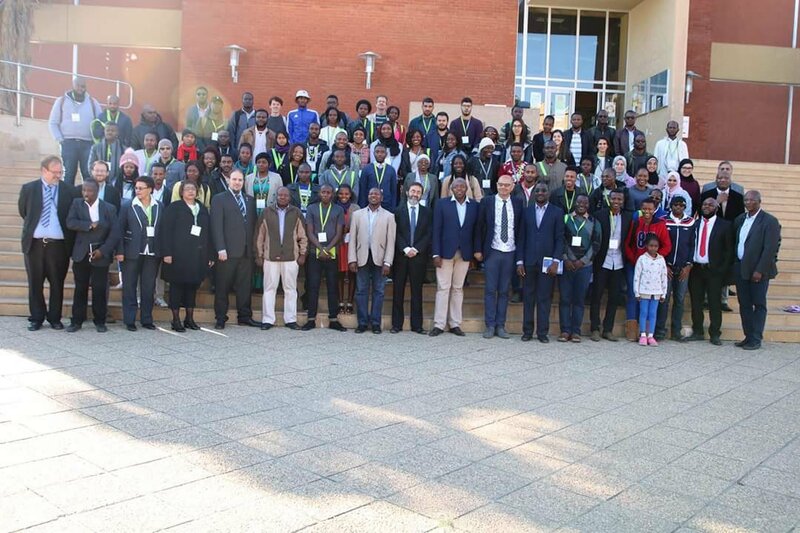 Each edition of the African School of Fundamental Physics and Applications is held in a different African country through a collection of bids to hold the school. Local support for the school comes from local institutes that form the local organizing committee in the host country, in addition to the National Research Foundation (South Africa) and the Department of Science and Technology (South Africa). More information on ASP website.